London Elektricity invites Dynamite MC down to the studio to talk about his new book ‘The Bird and the Elephant’, and spin some siick music! 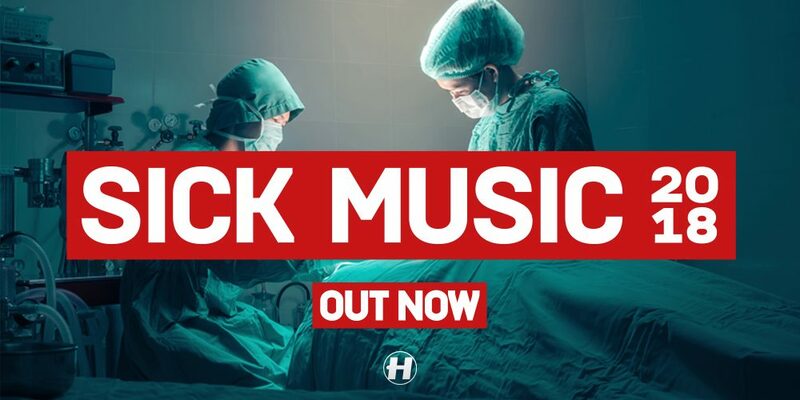 London Elektricity presents the final Sick Music special of the Hospital podcast. Witness the sickness, this is drum & bass, this is ‘Sick Music 2018’.